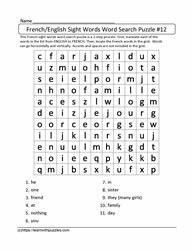 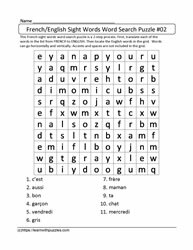 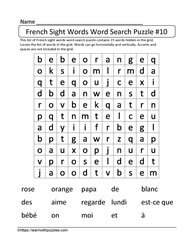 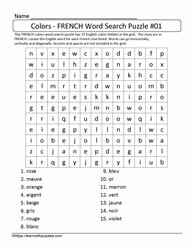 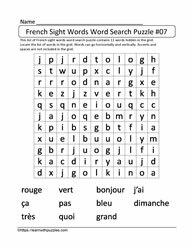 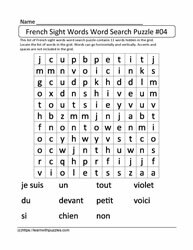 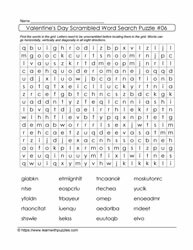 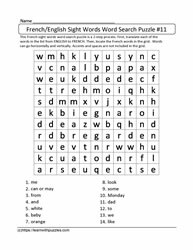 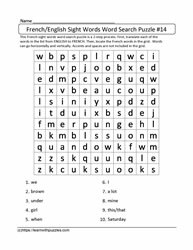 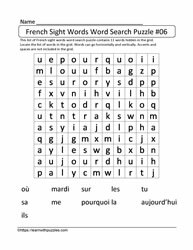 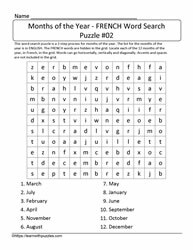 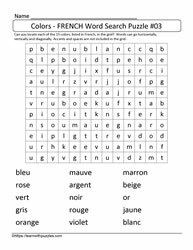 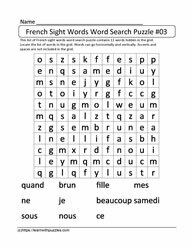 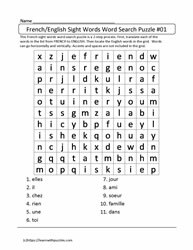 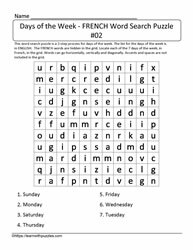 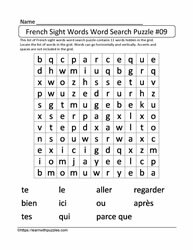 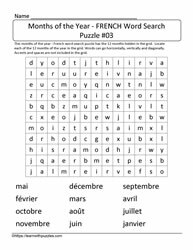 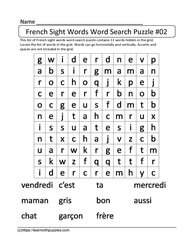 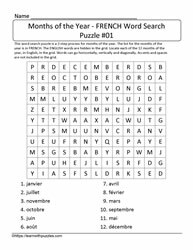 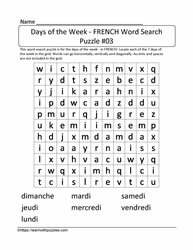 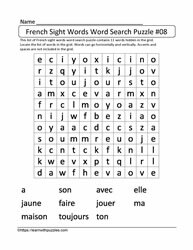 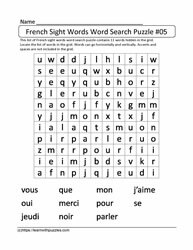 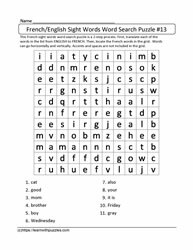 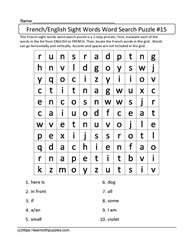 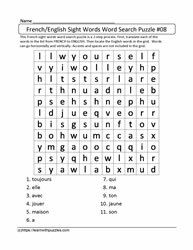 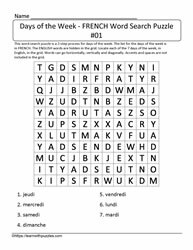 Here is a category of French vocabulary word search puzzles. 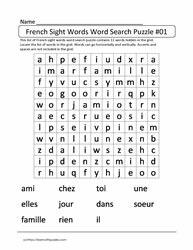 Students studying Core French and students in French Immersion environments will benefit from all, or almost all, or the word search puzzles. Some puzzles include English/French translations, while others require French/English translations. Great resources to add to Supply Teacher's Resource Kit in Core French, as a tutoring resource as well as to complement home schooling language program if instructing a second language.